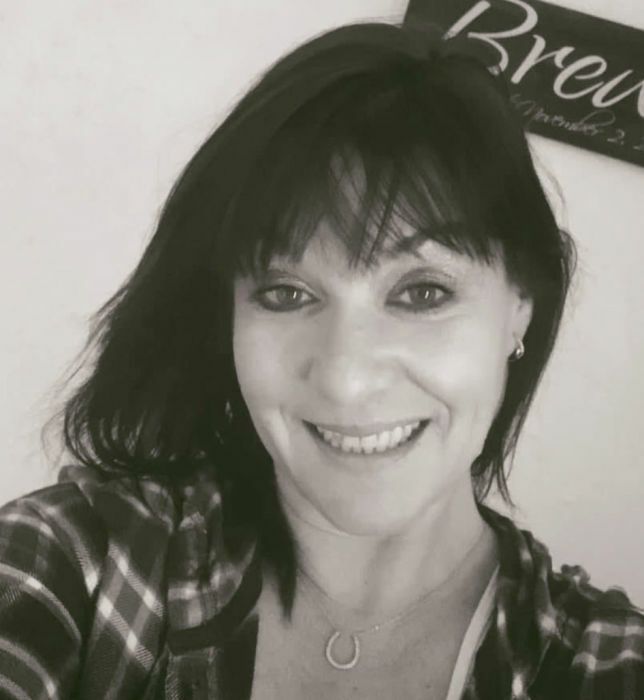 Jennifer L. Brewer, nee Grohmann, age 44, of Belleville, IL, born on May 24, 1974 at Scott Air Force Base, IL, died on Monday, March 25, 2019 at her residence. Jennifer was a Mascoutah High School graduate, a University of Phoenix graduate with a degree in Human Resource Management and worked as an operations manager for Innovative Staff Solutions. She loved the Tennessee Titans, her dog, Precious, taking long walks and going to St. Louis Cardinals baseball games. She was preceded in death by her parents, Peter E.M. and Barbara Ann, nee Metzger, Grohmann. Jennifer is survived by her husband, Doug Brewer; her son, Ried Warma of Emporia, KS; her step-sons, Brady Brewer and Nolan Brewer; her brother, Doug Grohmann and her niece, Kailie Grohmann. Memorial Visitation will be held on Saturday, March 30, 2019 from 1:00 p.m. to 3:00 p.m. at Kassly Mortuary, Ltd., Fairview Heights, IL. Memorial Service will be held on Saturday, March 30, 2019 at 3:00 p.m. at Kassly Mortuary, Ltd., Fairview Heights, IL with Pastor Hal Santos officiating.